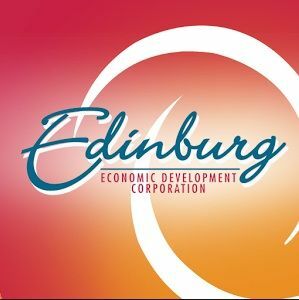 EDINBURG — The economic development arm of the city has launched a search for a new executive director. The search began Dec. 14, about two weeks after the Edinburg Economic Development Corporation board terminated former Executive Director Gus Garcia. 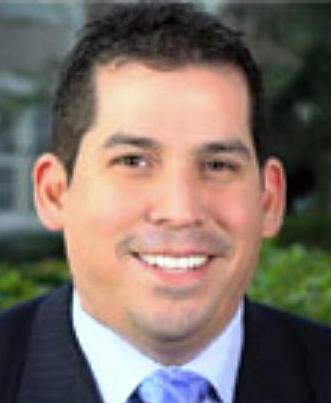 Garcia had been leading EEDC since 2013, when he stepped down from the city commission to take the position. “The position requires a thorough knowledge of funding and developing economic development projects,” the job posting states. The executive director is also expected to administer the budget and negotiate sensitive issues related to economic and community development with business entities and other interested parties. The posting, which closes Jan. 15, does not stipulate a salary range. However, the former director earned $160,000 per year.